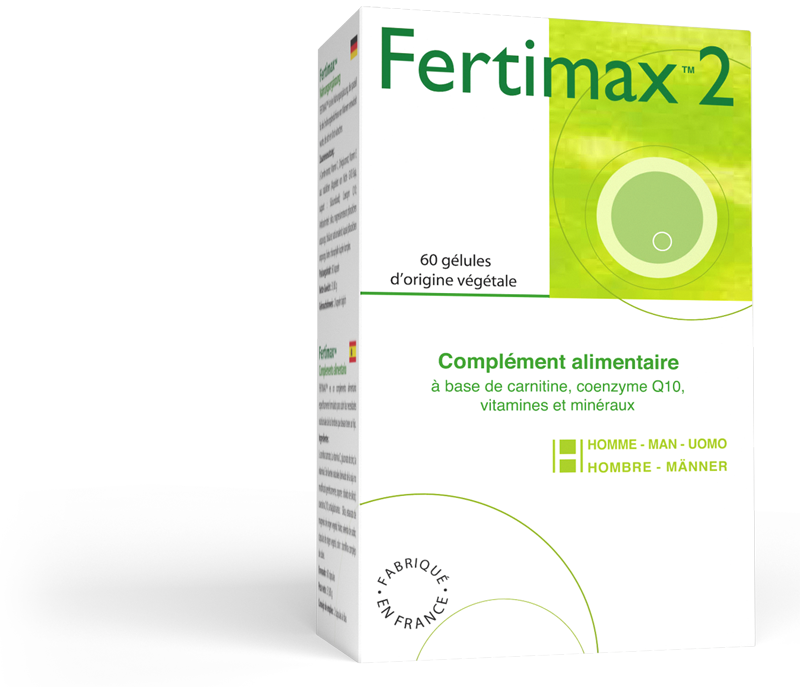 FERTIMAX™2 is a food supplement specially formulated to cover the nutritional requirements of men wishing to father a child. 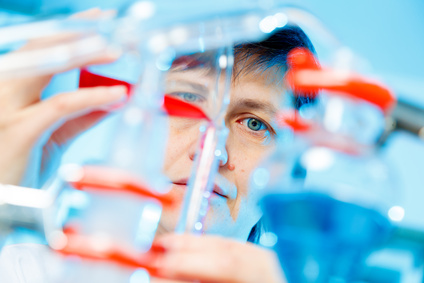 Thanks to an optimised combination of antioxidants and micronutrients, FERTIMAX™2 contributes to: normal fertility and reproduction (zinc), normal sperm production (selenium), normal DNA synthesis (zinc), protection of cells against oxidative stress (vitamins C and E, selenium). The new Fertimax formula includes coenzyme Q10. Fertimax™2 is a simple and safe way of helping you to have healthy, good quality sperm as it provides the nutritional elements that are necessary to protect and improve your sperm's performance. Selenium . Selenium aids normal spermatogenesis. 60 plant-based capsules (30 green capsules + 30 white capsules). Take one white capsule + one green capsule per day with a large glass of water for at least 3 months. L-carnitine tartrate; anti-caking agent: colloidal silica; plant-based capsule, colouring agent: chlorophyllin-copper complex. Vitamin C; zinc gluconate; maltodextrin; natural vitamin E; coenzyme Q10; anti-caking agent: magnesium stearate of plant origin; folates; sodium selenite; plant-based capsule.